The installation, which is entitled “Liquid Portraits - A Project In Transformation” is an art exploration of fleeting moments in life that resemble fleeting movements of dance and designed to inspire the audience to experiment with movement, mylar, reflection, and light. The installation will feature a live a dance performance by Carey McKinley on Thursday, April 11, 2019 at 7pm. 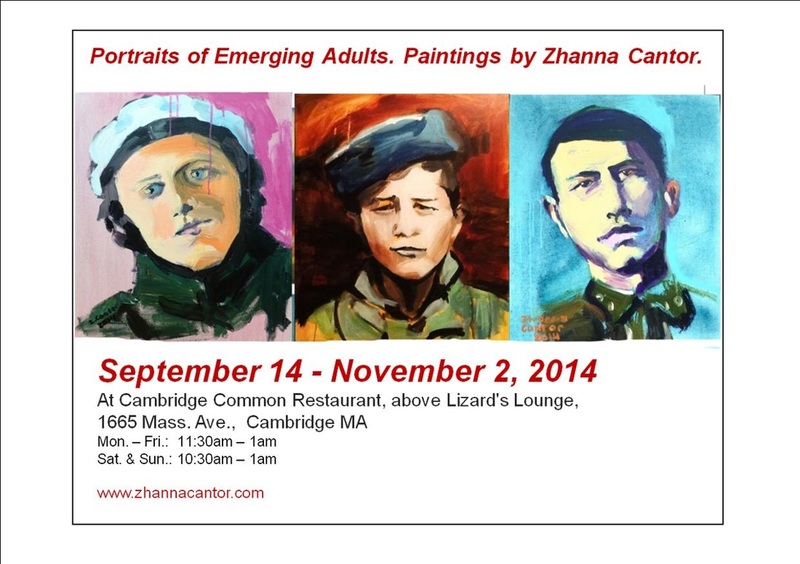 The Brookline Arts Center is pleased to present Up/Rooted. How do we connect with where we come from if we are no longer there? How does our sense of place relate to our culture and identity? Looking for work inspired by origin, displacement and the influence of the past on the future, the BAC invited artists of all media residing in the United States to submit work that raises questions and draws influence from heritage, culture and familial traditions, and explores how we come to terms with being up/rooted. Plum Island Landscapes, March 1 to March 27, 2016. 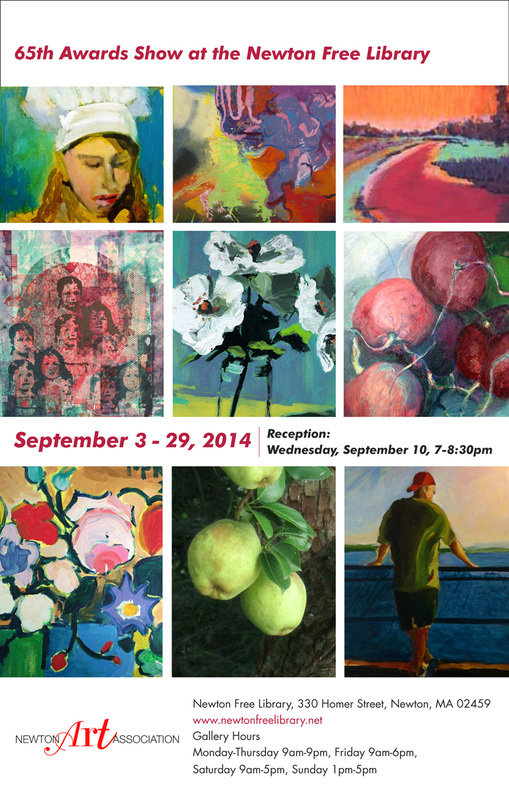 Bonar Juried Show, Newton, Mass. School of Museum Fine Arts (SMFA) Art Sale, Boston, Mass.